As another product of the early years of online gaming, Betsoft maintains a decent image today. Ever since the company appeared, riveting slot machines have been their trademark. Due to the tough competition, we can’t say that Betsoft casinos are the most popular, but they have their audience. A trendsetter of sorts, Betsoft casino software provider enjoys considerable popularity because of the cinematic quality of many of their slots. Betsoft casinos feature Betsoft slots that have immersive tridimensional graphics and require no special glasses for them. 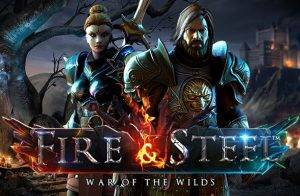 The Dutch-based game provider is well worth checking out, on desktop or mobile. The platform is instant-play and dependent on a strong internet connection for the best performance. Check below our collection of free Betsoft slots. Try the free demos and read reviews. See below some of the best Betsoft casinos online. Betsoft casinos followed the suite in the late 90s, marking the beginning of the era of online gambling. 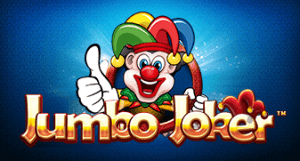 The company continued to deliver a wide variety of gambling items and reached fame with its celebrated Slots3 lineup. So far, Betsoft slots are available at over 150 web-based casinos, including a fair number of venues that accept cryptocurrencies. Even though the experienced provider offers a full suite of casino games, Betsoft casino slots are what made the brand a leading innovator in the field of gambling software development. The two main projects that contribute to the good reputation of Betsoft casinos are Slots3 and the ToGo mobile platform. 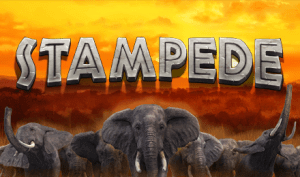 Slots3 series of games is based on the proprietary technology of the developer, named Expandicon™. The library contains only the best, cinematically advanced 3D slot machines. Due to the use of clever animations and specific perspective, the illusion of a tridimensional environment in these games is spellbinding. The presence of fun, innovative and lucrative bonus features also deserves mentioning. If a game features an interesting character there will be voices and complementing music in the background to round up the story. Primarily available on desktop only, the Slot3 games have recently been incorporated in the ToGo mobile-optimised selection. The format remains flexible and works outstandingly on both iOS and Android-powered devices. The Betsoft slots collection boasts hundreds of appealing titles, each addressing different themes and offering different features. The variety of the contents and gameplay options suit a wide range of betting abilities, which is a favourable quality in any player’s eyes. If you admire the graphic artistry of online slots, don’t skip Betsoft’s Slots3 series of powerful 3D machines. 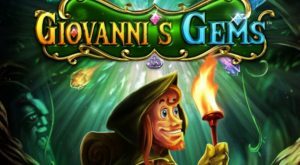 Often compared to a Pixar movie, games from the Slots3 suite will not disappoint a gambler, inexperienced or well-versed. Quantity-wise, there are around 60 titles in the series. Most of them feature modern themes, while a smaller portion addresses the classic fruit machine theme and a retro feel. The Slotfather is easily the most popular Betsoft product. 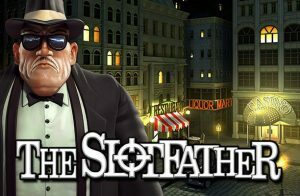 Loosely based on the cult movie ‘The Godfather’, the slot centres on several threatening mobsters and their outlawed operations. 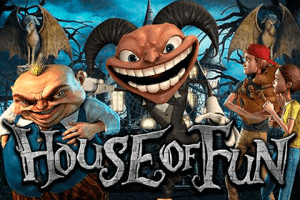 It features 5 reels and 30 pay lines, as well as The Mob Bonus Multiplier/Free Spins round and a chance to collect bonus cash from the Slotfather himself. Mr Vegas is another hugely popular Slots3 game, with a timeless casino theme. The screen will light up as soon as you load the game and all kinds of symbols related to fortune and a luxurious lifestyle will appear. Handsome croupiers and attractive hostesses will welcome you to the casino floor where you’ll enjoy the charms of true Las Vegas. Mr.Vegas slot has a Free Spins round and a Roulette Bonus feature. The Money Wheel feature, on the other hand, introduces you to a spinning wheel game where the prizes are free spins, free cash and a progressive jackpot. Kawaii Kitty is for the fans of Japanese cartoons, whereas the Viking Age is meant to appeal to players with a more epic preference. If you’re a sucker for Italian cuisine, don’t miss out on Mamma Mia! slot, but if you’re in the mood for a touristic adventure try out A Night in Paris. Visiting the most romantic city in the world might get you a progressive jackpot prize in this case. For a more blood-boiling experience learn salsa alongside Carolina, Rico and Pedro by playing At the Copa. 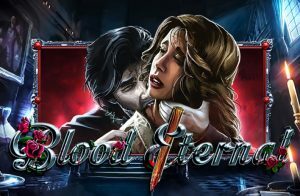 A game so hot that it features three progressive jackpots, a Free Spins round and a Dance Bonus round, as well as sensual salsa beats.